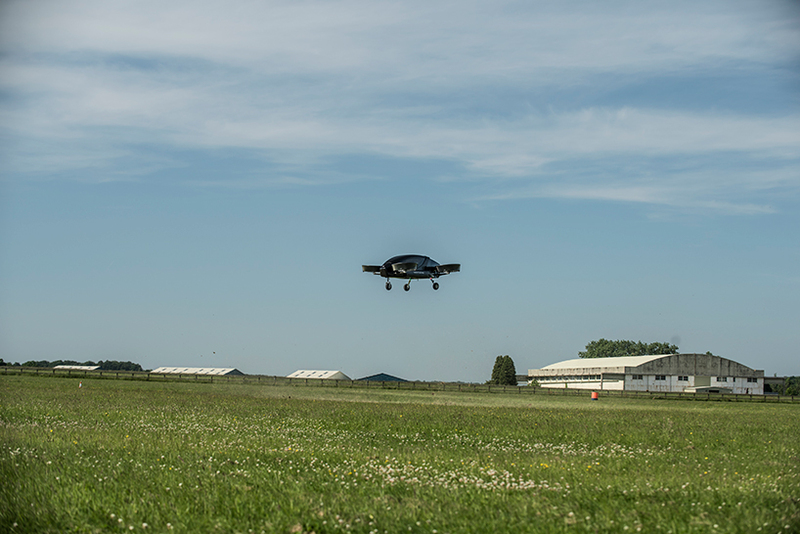 earlier this summer, vertical aerospace tested the eVTOL, completing its first flight ever, flying across cotswold airport in kemble, gloucestershire. 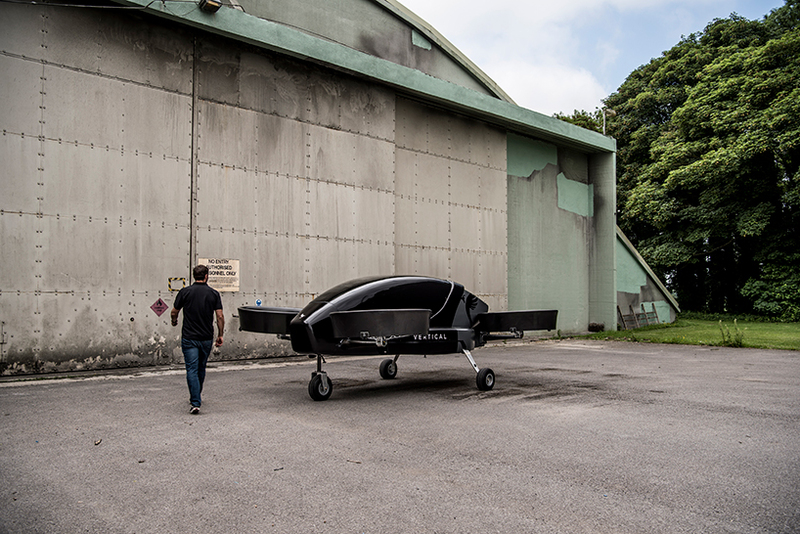 weighing a total of 750kg, the battery-powered aircraft features four rotors and can carry between two and four passengers. 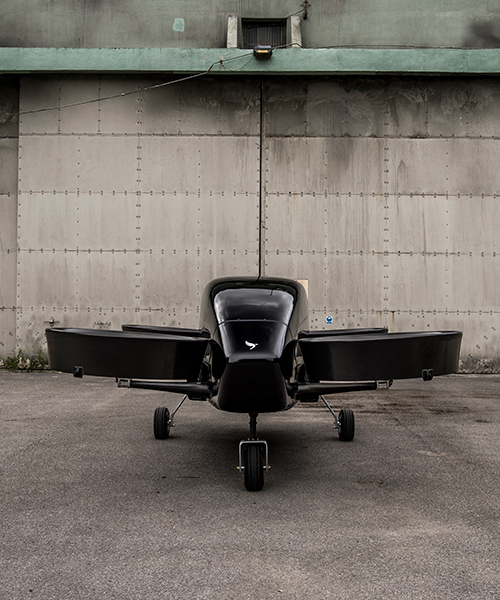 it has a range of 93 miles and a top speed of 186mph (300kmh). 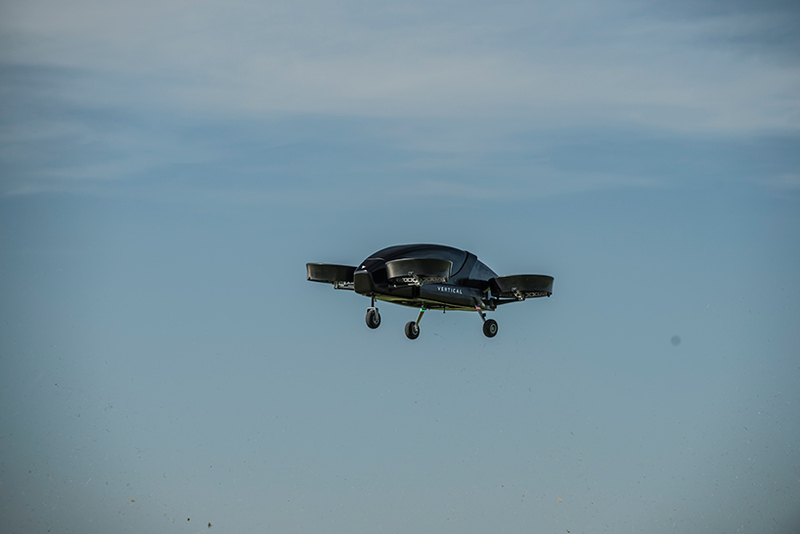 the company says that it aims to launch the air taxi service by 2022, but wants to do it with onboard pilots in order to abide with aviation regulations. 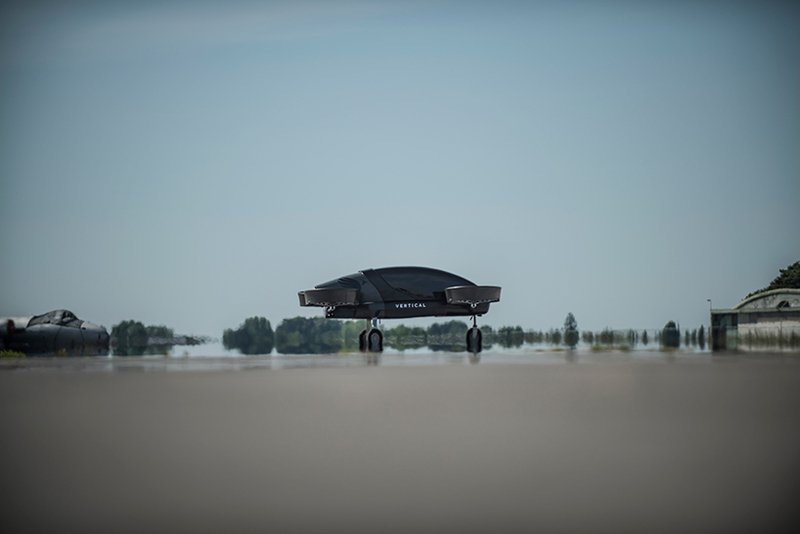 ‘we are investing in all the technology evolution taking place in aerospace, but we are trying to apply that to something that’s real world and is possible to execute four years out,’ told stephen fitzpatrick, vertical aerospace founder and chief executive, to reuters. as a formula 1 racing team owner, fitzpatrick also states that he used technological techniques he acquired on that field into his new company. Hello from Marysville, Ohio Stephen- Fascinating path the development of your vehicle is on. The design is reminiscent to the Cormorant. Have you decided where to test and produce for F2 and beyond?